In the recent times, Smartphone wars are the latest trend in the mobile app development market. 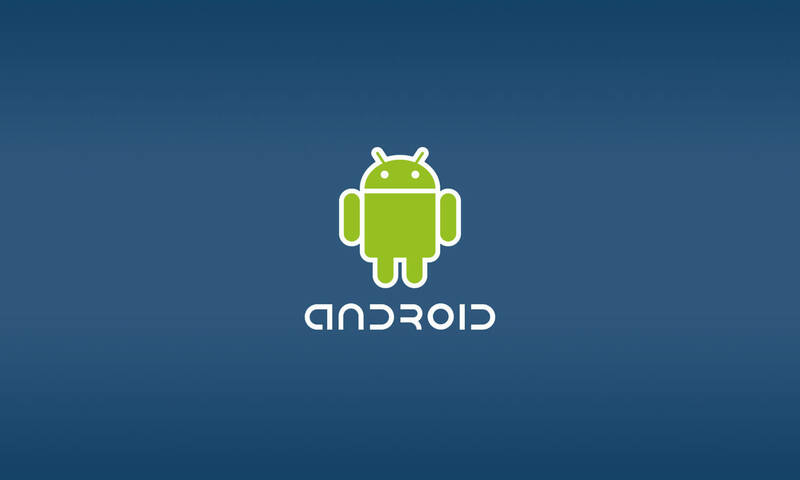 Being an open platform, Android is a preferred choice of many developers and users across the globe. Android technology promises a bright future and great opportunities in the coming years. Let us share some helpful tips and tricks to build a successful and winning Android app. Simple & easy tips to help you to get your successful and winning android app at the first time. While you’re planning to develop your app, you would obviously want to make the name of the app unique so that the users can identify your app. Just like domain registration for your website, you would have to think of a unique name for your Android app. It is a good idea to decide the name of the app even before you start building it. Reserve the name of the application and plan the release of the same. An app that is built according to the target users’ suggestions and advice can be more successful than the one that doesn’t focus on the users’ needs. Conduct a survey and identify what your app users needs. Based on this data, you’ll be able to create the right type of app. Even after the first version of the app is released, pay attention to the client reviews and feedback to improvise your app. Gather as many suggestions as you can and know what you need to act upon. Google loves releasing new updates to its existing SDK and this providers the developers some new ways of developing app. You need to make sure that your Android app is updated constantly. For this, you will need to implement the new features and set the standard. Your users would love this. You will be able to remain competitive in the world of mobile apps. Android runs on different types of devices that have different screen sizes. Make sure that you use density-independent pixels and avoid pixels in your layouts. This will help Android calculate the correct amount of pixels and offer consistent look and feel throughout the various devices. Users hate slow performing mobile apps. If your app take a lot of unnecessary space in the users’ mobile device, he/she is likely to uninstall it. Pay special attention to size and speed of the app. One way to increase the apps’ speed is to keep away from using unwanted memory space. Following these vital tips will help you build successful Android apps and you can get ROI as soon as your app hits Google Play. Contact our consultants now to know which kind of App will be your next App.